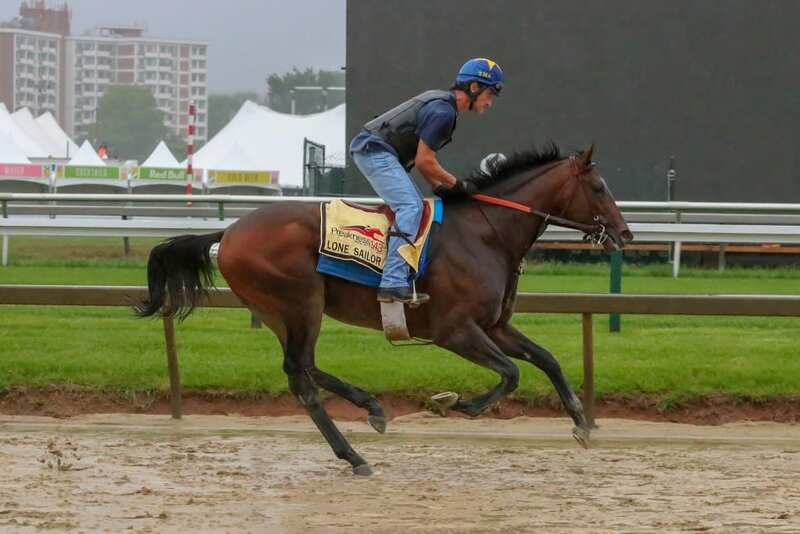 As of 6:02 p.m. on Friday, May 18, the odds on the Preakness contenders showed some surprises, according to data provided by the Maryland Jockey Club. While Justify was a clear favorite, he was not being bet as strongly as many had anticipated. And two other horses were getting pounded by the bettors, one unexpectedly. The pool had a shade more than $400,000 in it.